The primary boroughs of West London are Brent, Ealing, Hammersmith and Fulham, Harrow, Hillingdon, Hounslow and Richmond upon Thames. This part of the city houses the University of West London and London Heathrow Airport which is the third busiest airport in the world. West London is also home to the markets of Portobello Road, the Science Museum, the Natural History Museum, Chelsea Physic Garden with its collection of medicinal plants, the Kyoto Garden in Holland Park, the Diana Princess of Wales Memorial Playground and the Serpentine Gallery. The more adventurous can go free-jumping at the Oxygen trampoline park or take the children to KidZania for role playing games. One can also join in the Notting Hill Carnival in August which celebrates West Indian culture and is said to be Europe’s biggest street party. For something more traditional there is the West End with its shows and the fringe theatres just outside the West End. The annual Proms is one of the famous classical music events in the London calendar and is held at the Royal Albert Hall and in Hyde Park. Homeowners and business owners or managers in West London need to have their ovens expertly cleaned from time to time. The cleaning teams from Specialist Oven Cleaners have the necessary expertise, equipment and cleaning products to carry out this task. 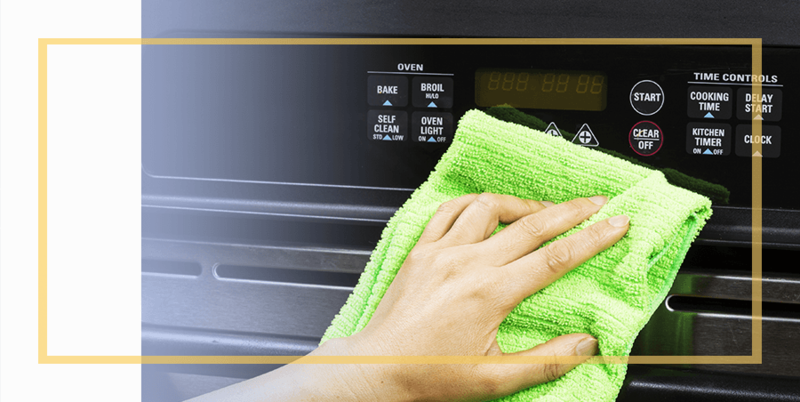 If you use their services you can be confident that your oven is clean and hygienic and that there will be no harmful chemicals or cleaning methods used. In addition, your oven will perform better.